Welcome to today’s weekly recap of the Dad For Disney blog. 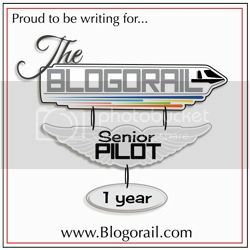 It has already been a record-setting for the blog with viewing records set on Thursday and then again on Friday. I want to thank you for this without you it would not be possible. And with that onto the update. Are there too many new hard ticket events at Disney? 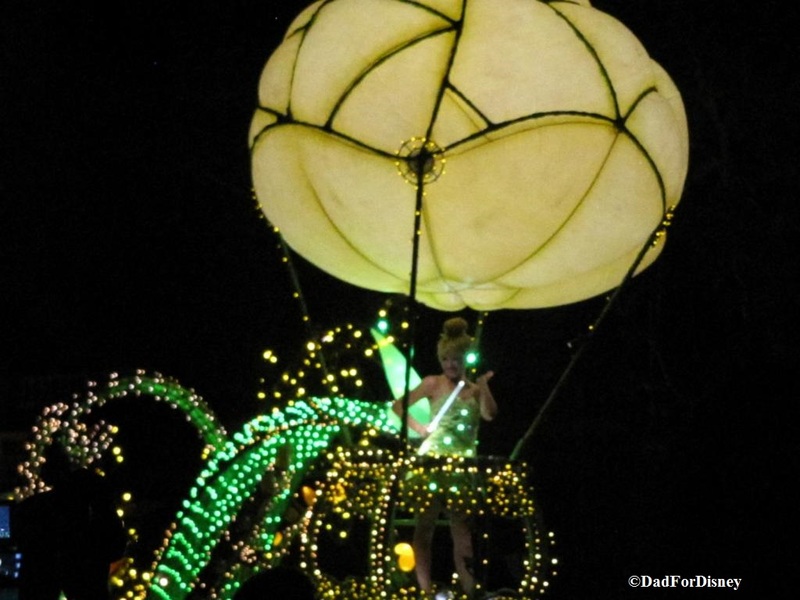 Should you use Disney transportation or rent a car? The Dad For Disney Facebook group continues grow larger and larger everyday. I thank you again for the growth of this group. Please continue to tell your fans about this group and the articles contained in it. Today, we go back in time and join the Fastpass to History blog hop hosted by Kimberly at the Frontierland Station Blog. 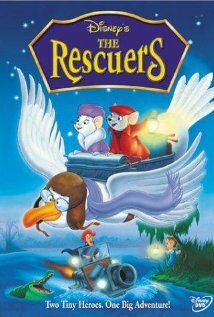 I want to go back and talk about the first Disney movie that I saw: The Rescuers. The Rescuers has a very unique place in Disney history. It is the 23rd movie released in the Walt Disney Animated Classics series. But it is the first movie where Disney’s “Nine Old Men” worked with a younger set of animators in making the movie. So, this movie is the foundation that bridged the gap between Disney’s older generation of movies and the new generation of movies led by John Lassiter. Lassiter got his start at Disney with the Fox and the Hound, the 24th movie released in the Walt Disney Animated Classics series. The Rescuers tells the tale of Penny, an orphaned girl, who is kidnapped by Madame Medusa and Mr. Snopes to get the “Devil’s Eye Diamond.” Penny sends a message in a bottle which is turned over to the Rescue Aid Society who sends Bernard (voiced by Bob Newhart) and Miss Bianca (voiced by Eva Gabor) to save Penny. The movie is short at only 77 minutes but has that feel like the storyboards and characters were drawn by hand. It has a grainy-ness with fits in the movie. It’s not one of Disney’s greatest movies of all time but it is, in my opinion, one Disney’s most important movies of all time.